A little while ago, I was very kindly contacted by Janet Singer from OCDTalk to review her newly published book “Overcoming OCD: A Journey To Recovery” featuring Seth J. Gillihan. I of course, immediately said yes, as Janet has been such a wonderful supporter of my blog since the very beginning and I was eager to support her in anyway possible. It’s not often that we get to see a documentation of OCD from a parents perspective. I feel that, often, parents or family members can be overlooked in the process of an individuals recovery from OCD. What can often be ignored is the true turmoil that OCD puts a family through without them suffering from the illness themselves. 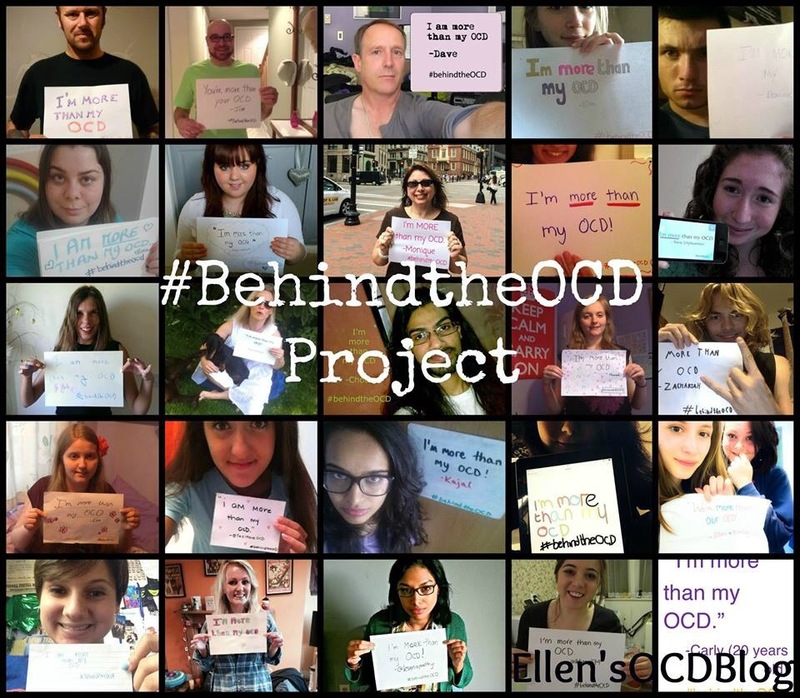 OCD casts its net wider than most think, having a domino effect on those in the proximity. Through Janet’s book, she is able to convey how OCD had taken a toll on the entire family. Watching her son, Dan, deteriorate before her eyes was something that was truly distressing and as much as she was not the one being controlled by OCD, the heartache and turmoil was just as real as Dan’s. The book entails a journey through the Singer’s lives, helping their son Dan, recover from his debilitating OCD. We get a raw and insightful view into the “trial and error” process that goes into finding the right treatment for OCD, the battle with medication, ERP (exposure and response prevention), the added pressure of school and the roller coaster journey in which OCD puts them through. Additionally, throughout the book, Seth J.Gillihan (a clinical assistant professor of psychology in the Psychiatry Department at the University of Pennsylvania, and a visiting assistant professor of psychology at Haverford College) adds short and concise, yet packed with information, paragraphs that has taught me a lot of valuable information surrounding the clinical side of the different elements surrounding OCD. I found so many elements of the book relatable as Dan, at the time, was only a few years older than me. I felt like I could connect even emotionally with how Dan was feeling with the continuous turmoil OCD flung him through and the lengths he went to control it. What was also something that really hit close to home, was how much I thought about my own parents whilst reading this. When in the depths of OCD, things can become shrouded in mist and all you can think about is getting through the next hour/day/week. 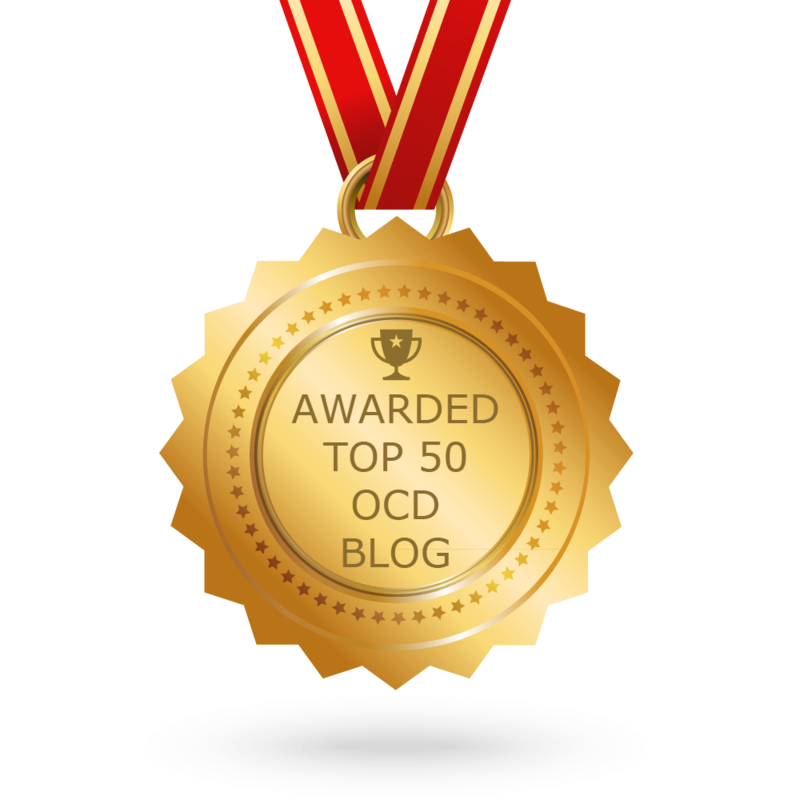 What can often slip our minds is the hurt that OCD is also causing to those most dear to us. As I read through Janet’s journey – as a parent to someone who has OCD – I thought back to my own experiences and how much that must have effected my parents and how honored I am to have had them stick by me every step of the way and see me through this awful illness, extremely similar to Janet and her husband Gary, who stuck by Dan the entire way though and supported him all the way through his journey with OCD. If you are a parent, who is currently supporting a child through the battle of OCD, then I think this is a fantastic read and a book that I would really recommend looking into getting. As I, not even being a parent, felt comfort and a sense of not being alone whilst reading Janet’s book, so I can imagine this being an even greater feeling to those who are a parent to a child struggling. Of course, this book is a 100% worthwhile read to anyone of any age, however I felt it necessary to highlight the parent side of the community, as there really isn’t anything as unique and quite possibly life changing for parents to read, with a child that has OCD, than Janet’s book. Reading Janet’s book has opened up so many new perspectives for me and although reading through some sections of the book was really quite heartbreaking and basically made me want to give Janet and her family one big hug telling them that everything would be okay, it was also so rewarding to follow them through the other side leaving me with such an internal warmth having finished the book. I want to thank Janet, Dan and her family again for sharing their story and allowing me to experience what it was like for them in the process of conquering OCD and thus feeling a connection with a book like I’ve never felt before. I ask anyone reading this to please take the time to check “Overcoming OCD: A Journey To Recovery” on Amazon and honestly consider purchasing her book and to check out her blog over at OCDTalk. A huge thank you to everyone for reading and I hope you enjoyed my first ever review. Eeep! Very interesting! You’re a good, sensitive and empathetic reviewer, Ellen! This kind of isn’t relevant, so I apologise for that but your writing is getting better and better.